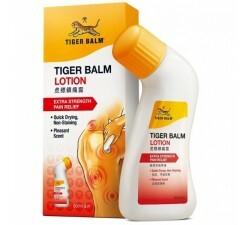 Liniment tiger balm as the same properties than the red tiger balm, the difference is on the conception, this is an oil, so easier to apply in large surface. Perfect for a quick penetration on the skin, this is your ally for relieves muscles quickly. 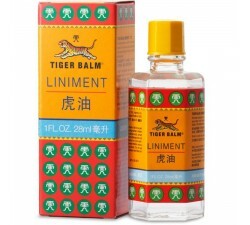 Liniment There are 2 products.